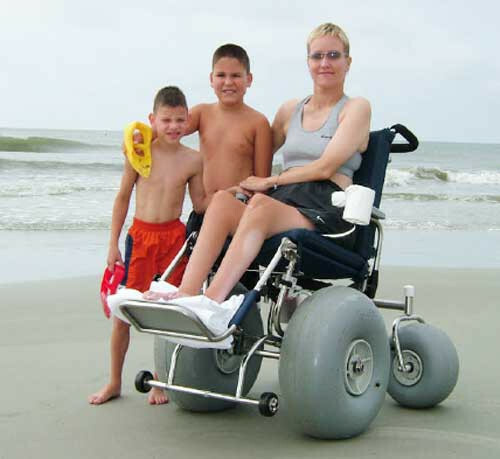 DeBug Beach Wheelchair is an all-terrain wheelchair or transport chair specially designed for enjoying a day at the beach. 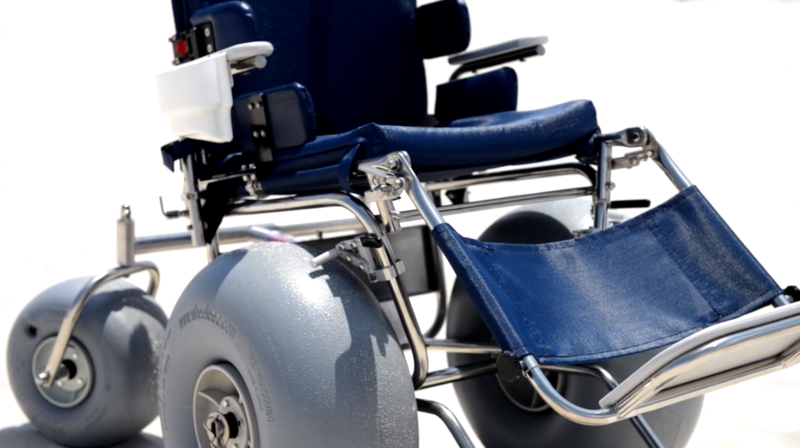 It's available in three models based on the user's needs such as Standard, Deluxe Reclining and the Husky Bariatric DeBug Wheelchair for all your mobility needs. 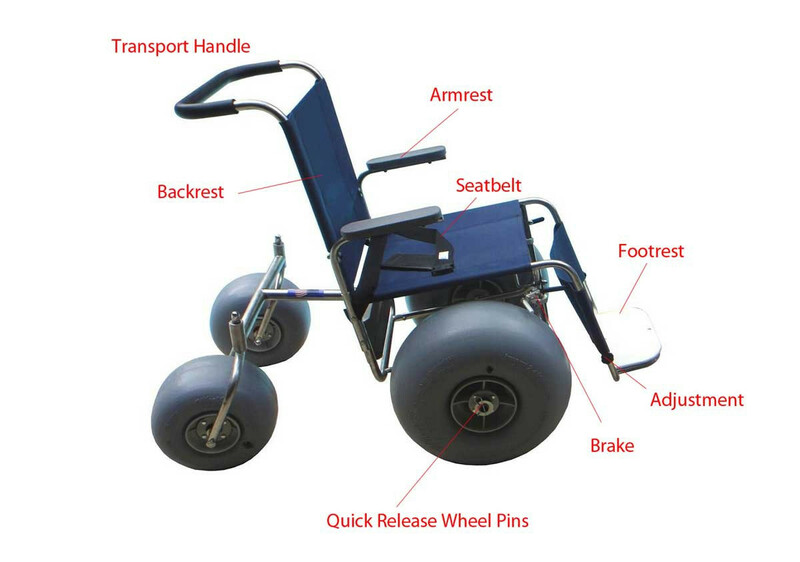 Each comes with the DeBug frame designed to support the body for a comfortable ride over difficult surfaces. 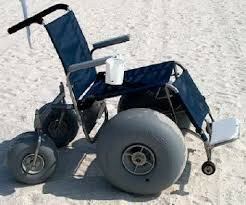 It's an all-terrain wheelchair making it also adaptable to woods, trails, and other outdoor locations. 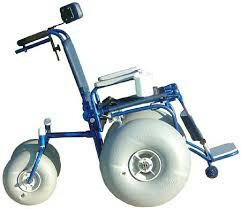 It features large front Wheeleez tires and smaller rear casters that rotate 360 degrees and articulate up to 20 derees. 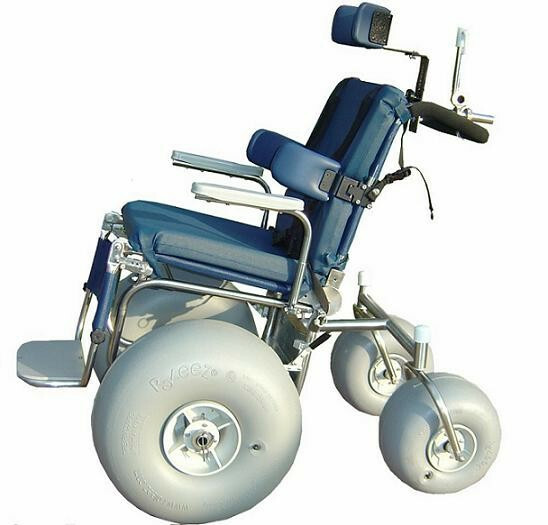 This ensures all four wheels remain in contact with the ground when negotiating uneven terrain. This articulation provides more stability, greater safety and overall comfortable ride. The wheels are constructed with poly-nylon to stand up to the elements and avoid corrosion, even when exposed to salt water. 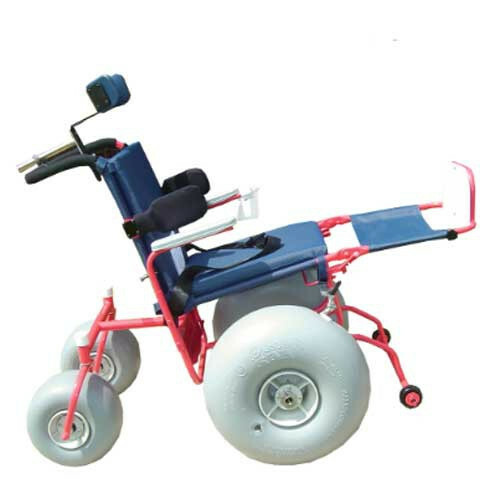 DeBug Wheelchairs turns easily and quickly to work well inside homes and accommodates doorways as narrow as 36 inches. 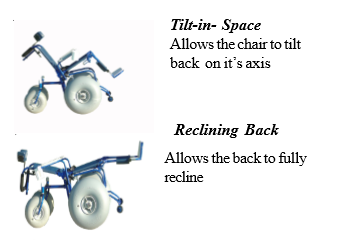 For stationary seating, an adjustable wheel lock is actuated independently on each side and the footrest has an adjustable telescoping length and a 4-position angle adjustment for an overall relaxing experience. 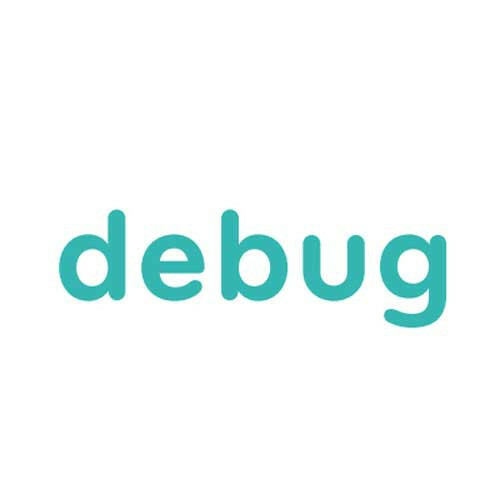 The DeBug Beach Wheelchair can easily be converted into the popular DeBug Pool Wheelchair. No tools are required to change out the Wheeleez tires and rear casters. Simply pull the quick-release to remove the pin and replace pin to change out the front Wheeleez tires and casters. 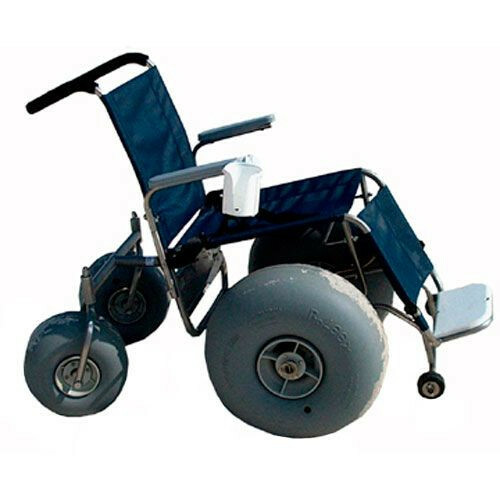 The pool/street wheels transitions the frame into a street wheelchair, shower chair or pool wheelchair. The frame is made with #316L stainless steel to be a tougher marine grade stainless so it can be fully submerged. 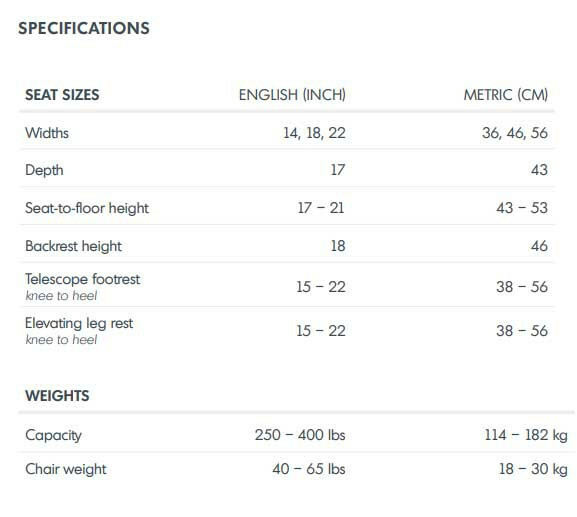 It has a marine grade sling seating made with Phifertex material. This patented material prevents the growth of bacteria, mold and mildew and has UV protection so the material won't fade in the sun. 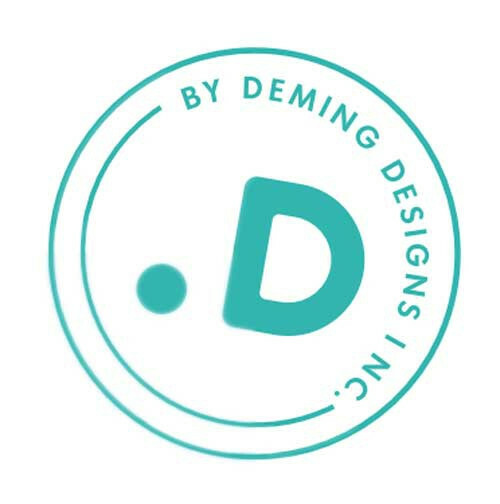 These features are all included in the DeBug frame with the additional choice of a Standard Model that comes with a fixed leg rest or the Deluxe Model which adds an elevating leg rests which adds comfort as well as allows individuals with edema who need to elevate their legs regularly to reduce inflammation. Both models have a 350 pound weight capacity. 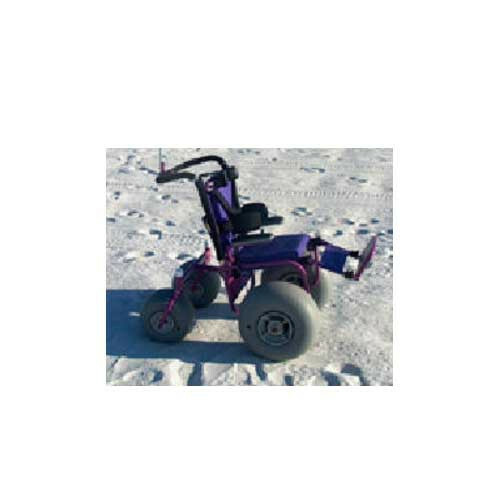 For bariatric users, the Husky DeBug Beach Wheelchair has all of these same benefits but with an extra wheel for additional support. This third wheel reinforces the frame to support up to a 600 pound weight capacity. 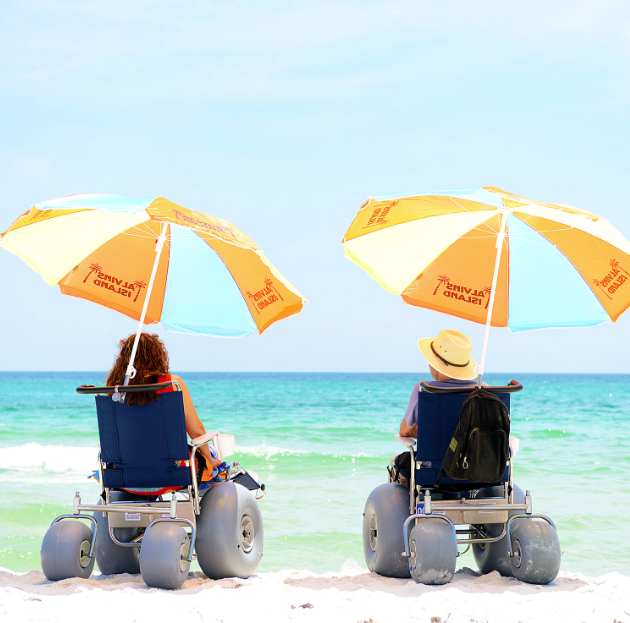 Further customize your wheelchair by adding important accessories for a more enjoyable day at the beach. 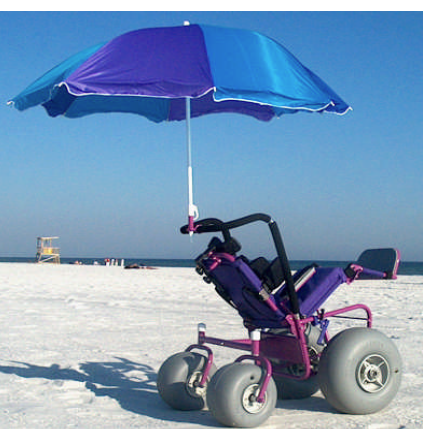 Choose from add-ons such as a beach umbrella, fishing pole holder and a three piece headrest. 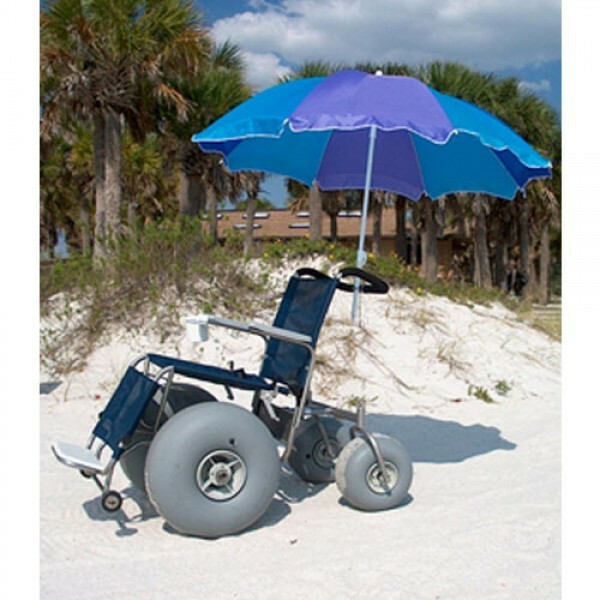 De-Bug Beach Wheelchair Brochure covers the features and benefits for this all-terrain wheelchair. 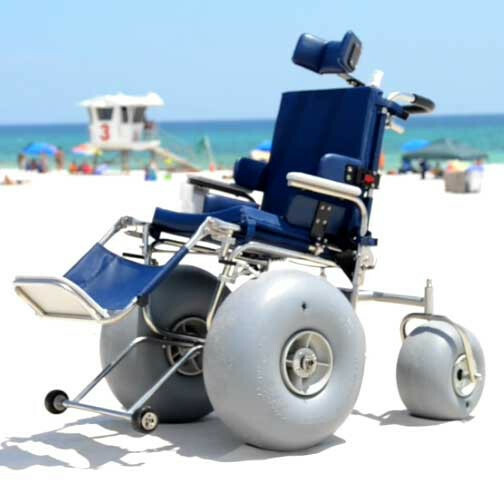 Beach Wheelchair Accessories provides information about the additional add-on devices for the De Bug like wheels, quick-release pins, headrests, hip abductor, chest strap, umbrella and more!